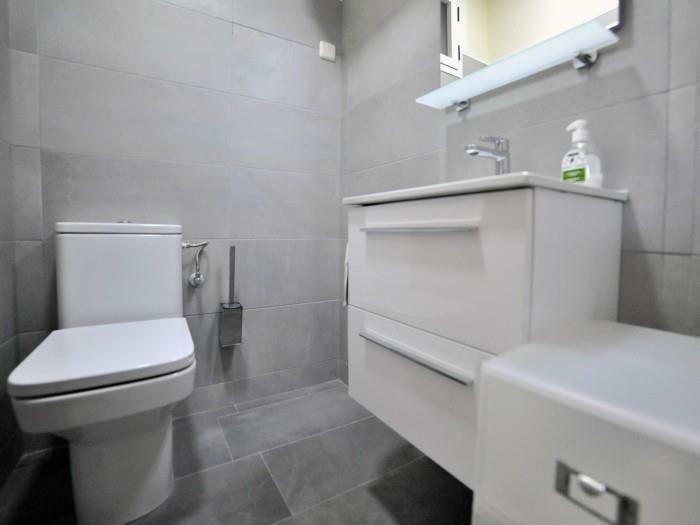 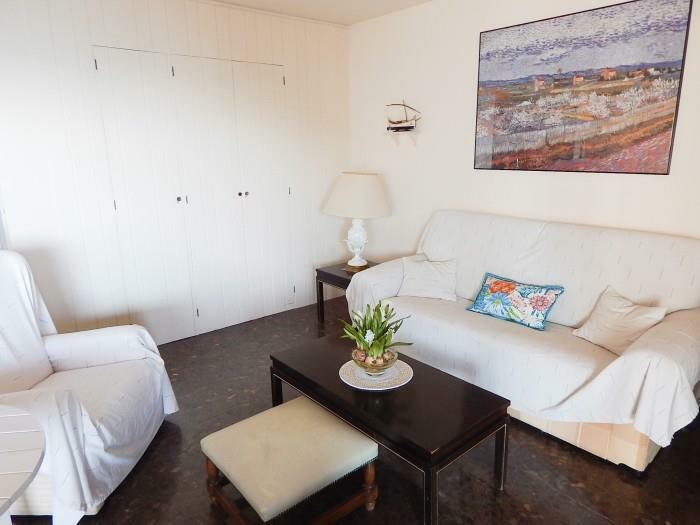 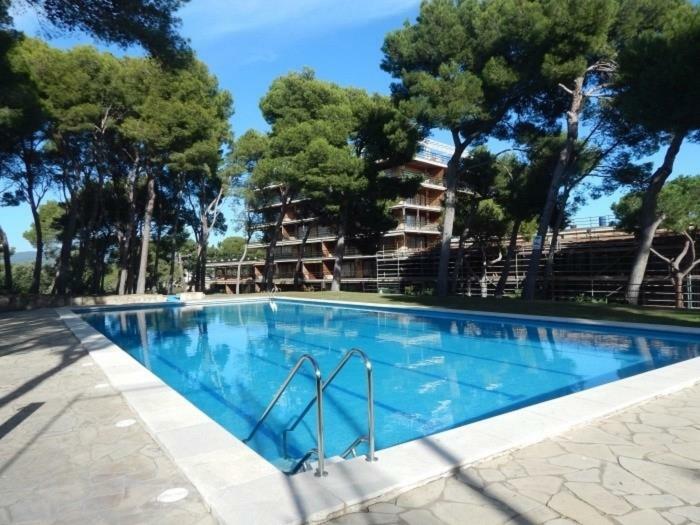 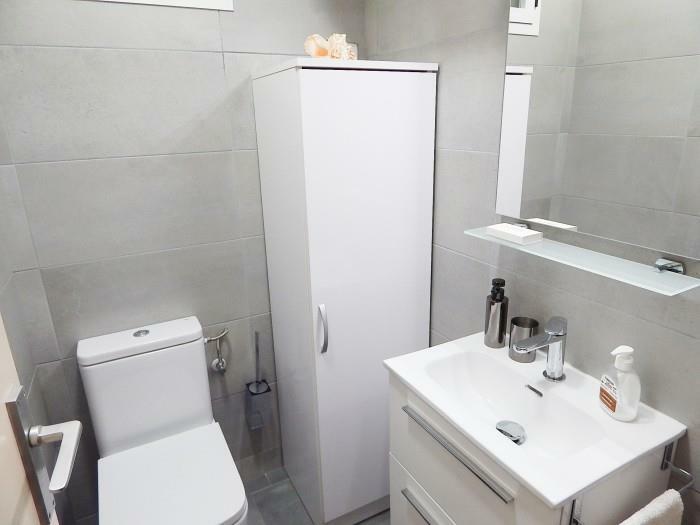 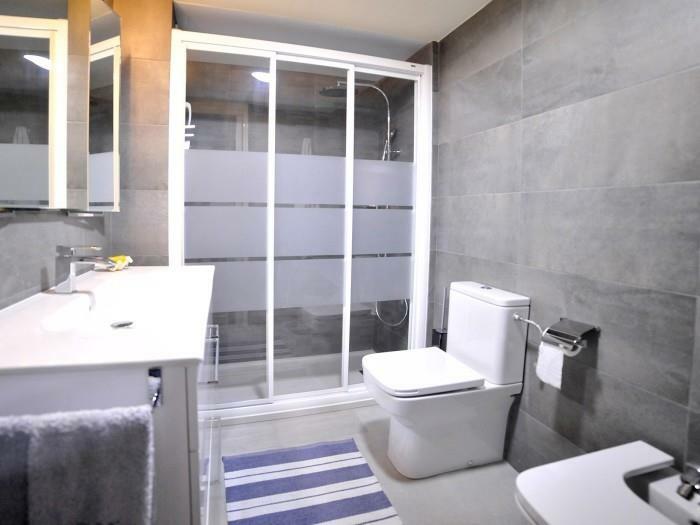 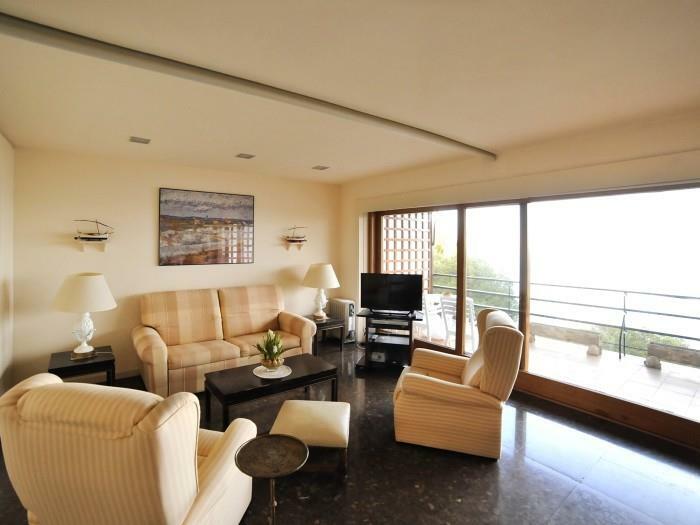 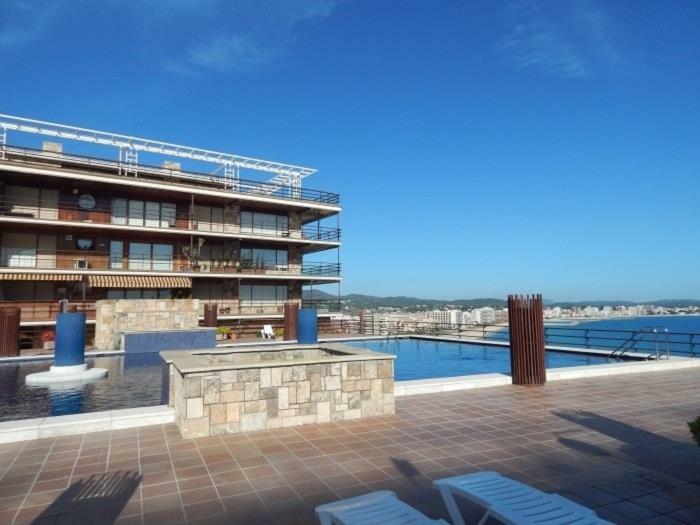 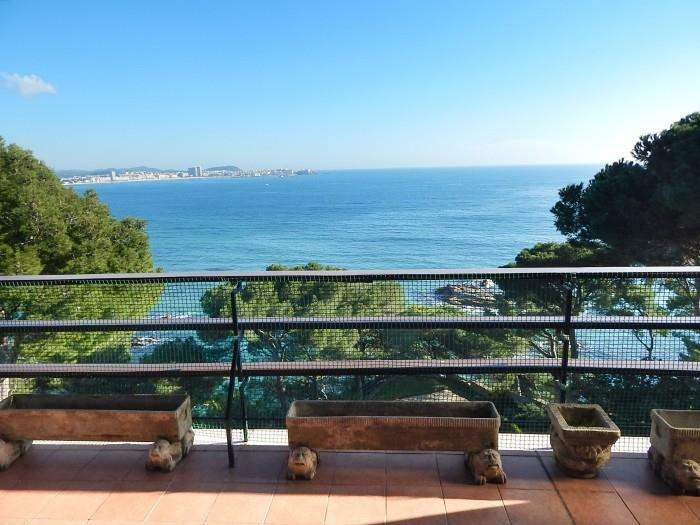 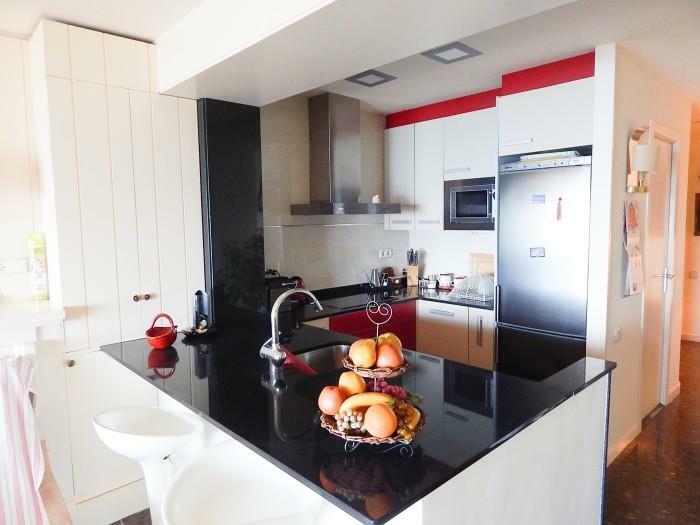 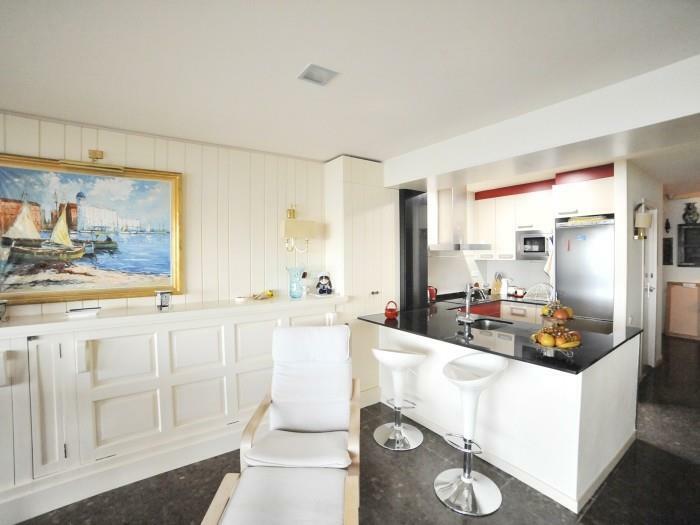 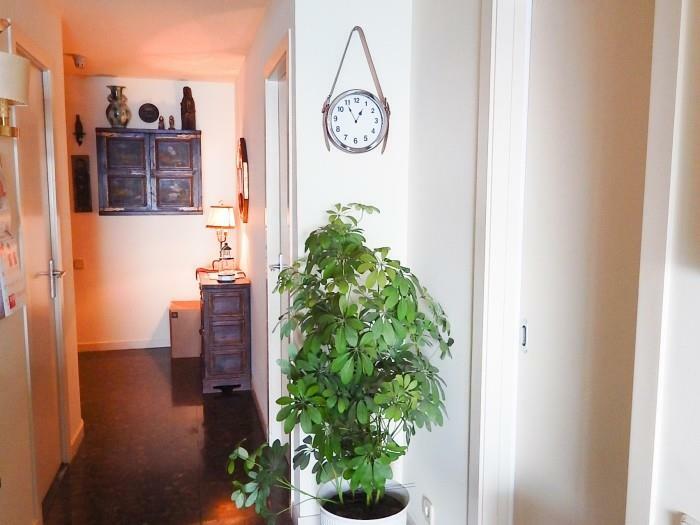 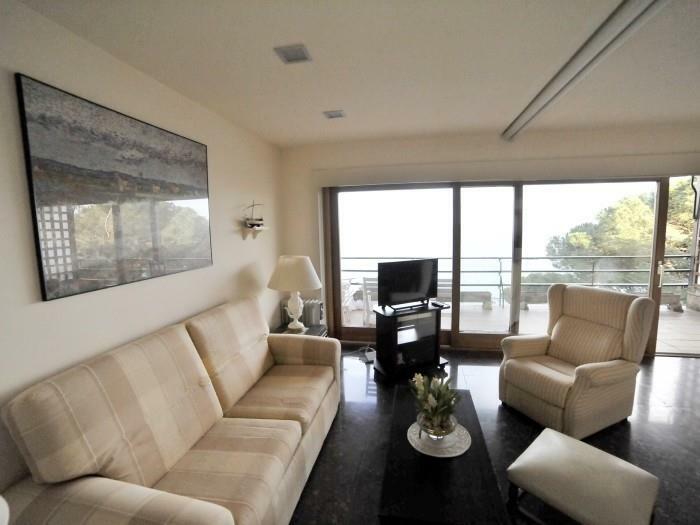 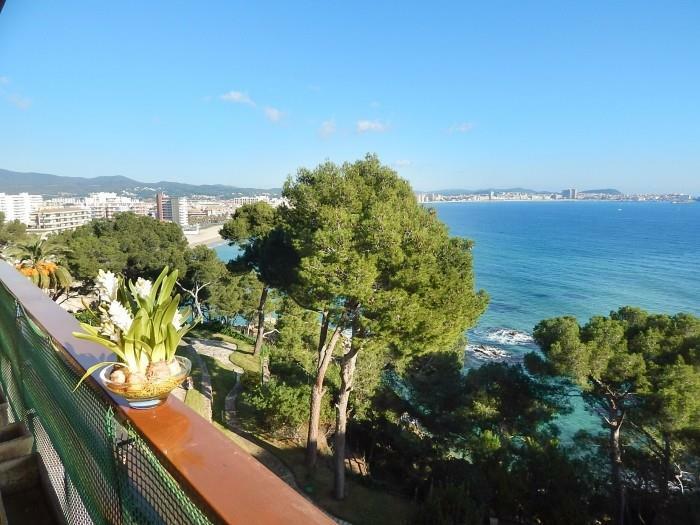 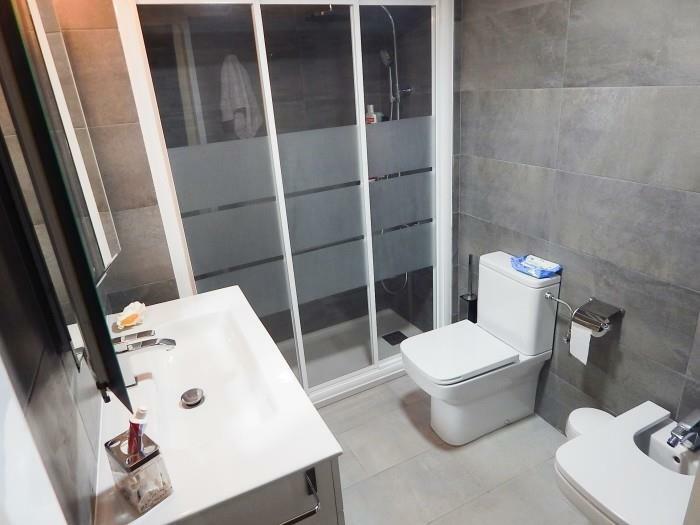 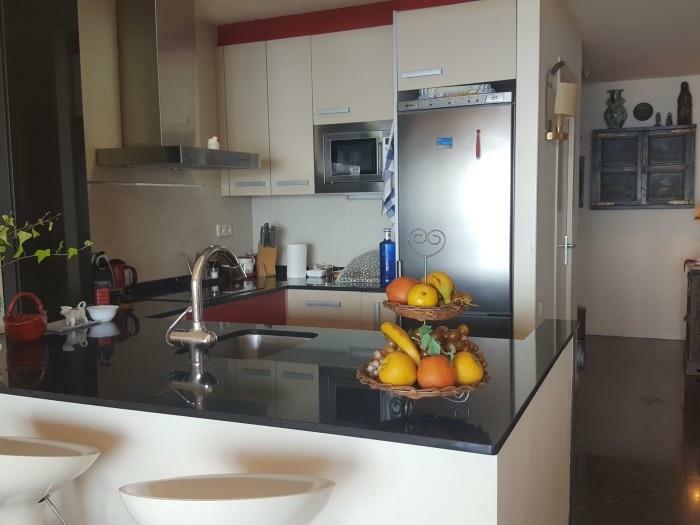 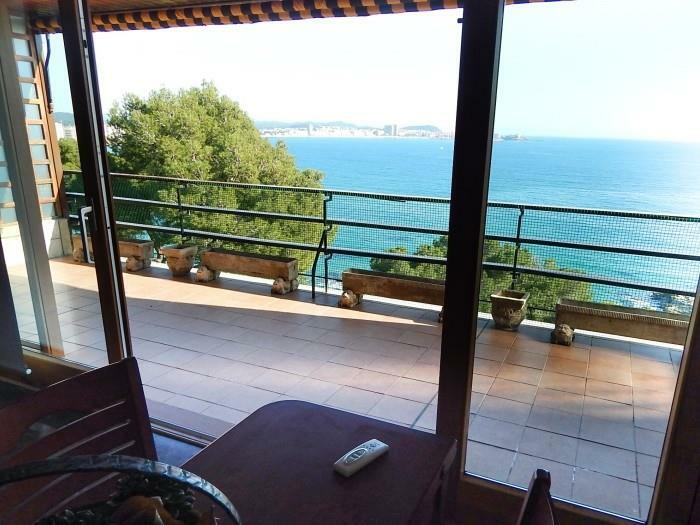 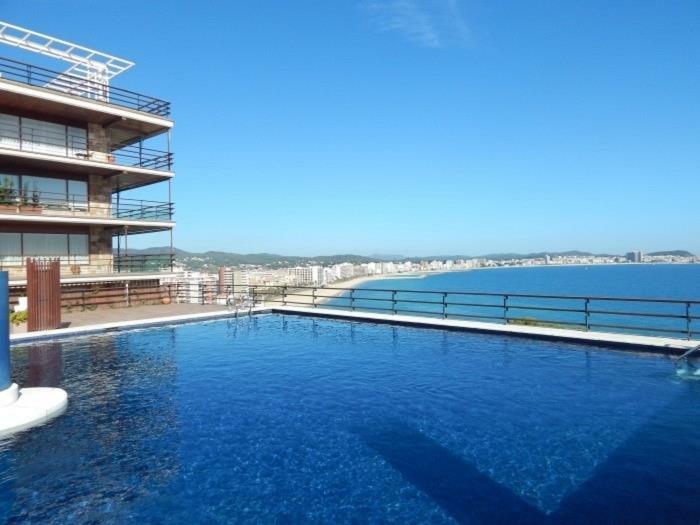 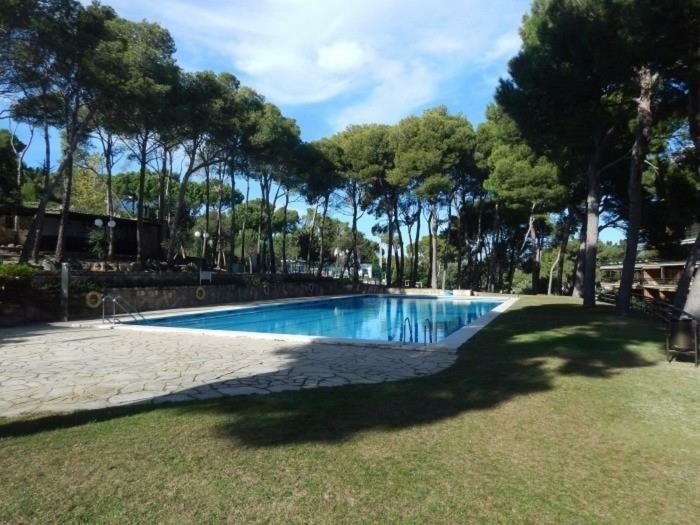 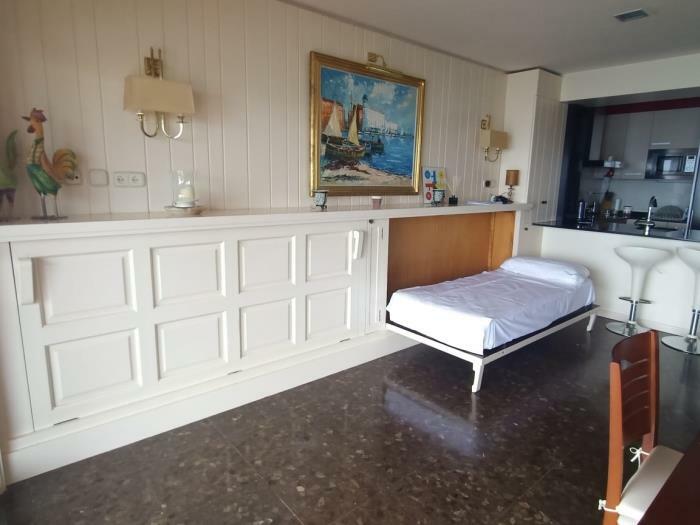 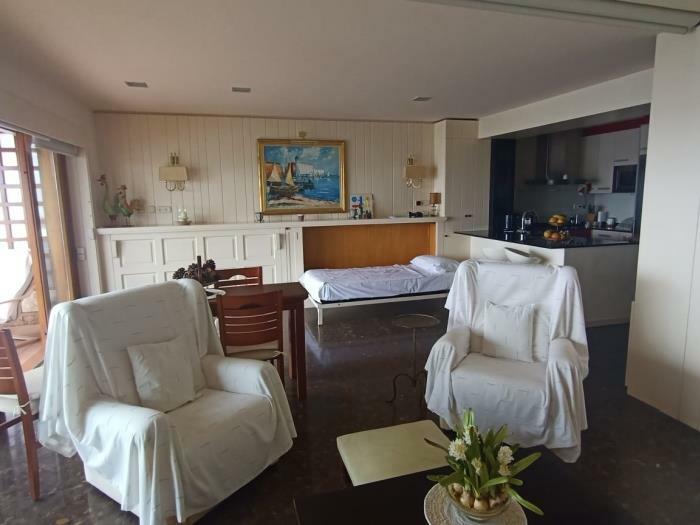 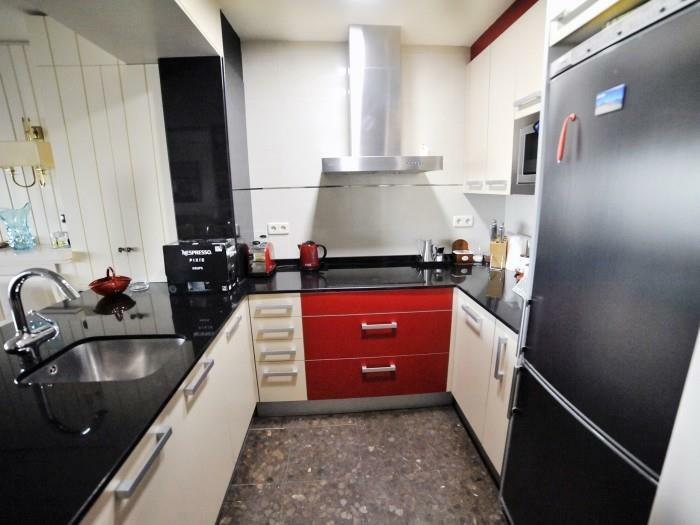 Apartment with renovated and tastefully decorated kitchen, with fantastic views of the sea and Palamós Bay. 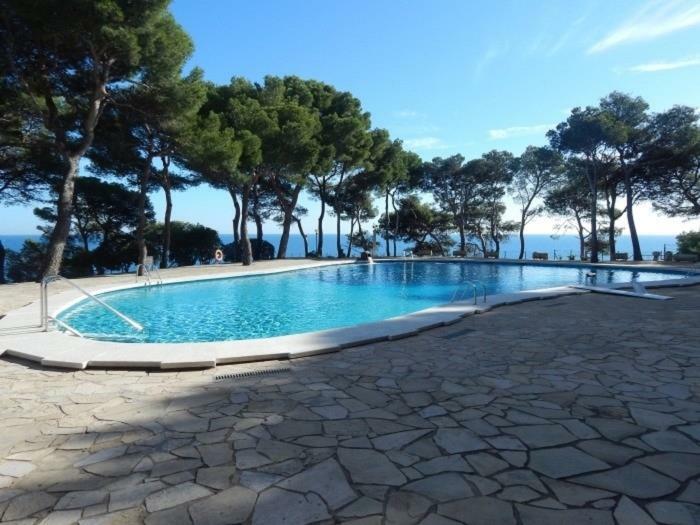 Ideal for couples who want to enjoy their holidays in a fantastic environment such as the Costa Brava. 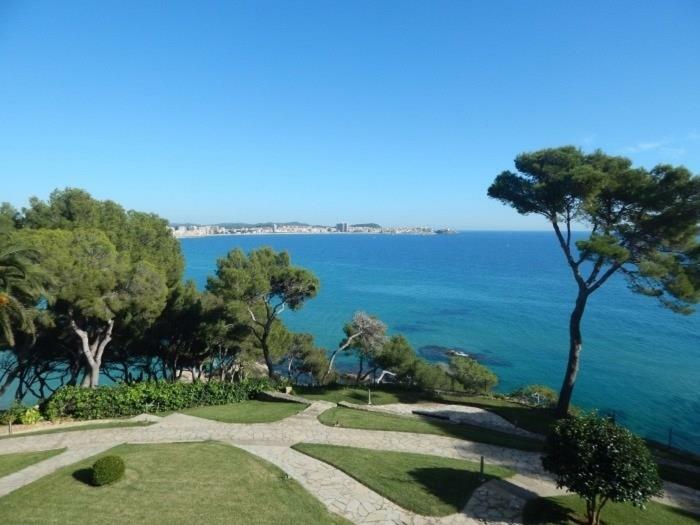 Located in one of the most luxurious buildings in the area, which has exclusive services: concierge, private security, 3 24-hour pools (1 salt water with fantastic sea views), 3 tennis courts, basketball court, gymnasium, 1 Private restaurant, 1 bar and barbecue area, children's area, fantastic gardens. 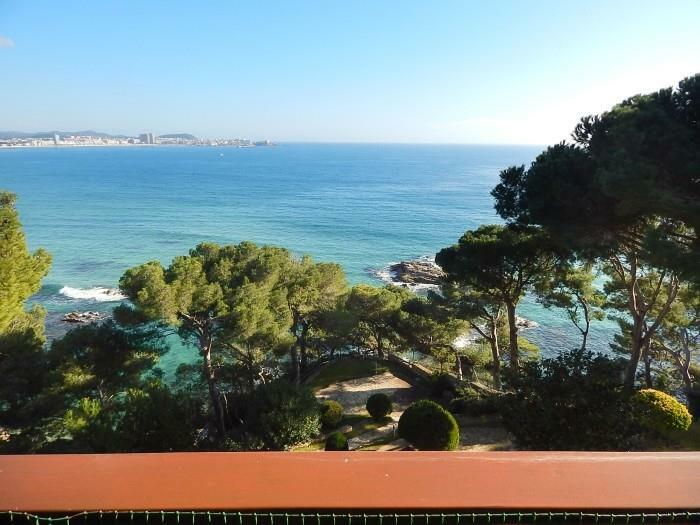 It is worth noting that you can access directly to the Ronda road that leads to Platja d'Aro, discovering our small coves of great beauty, as well as the great beach of Torre Valentina. 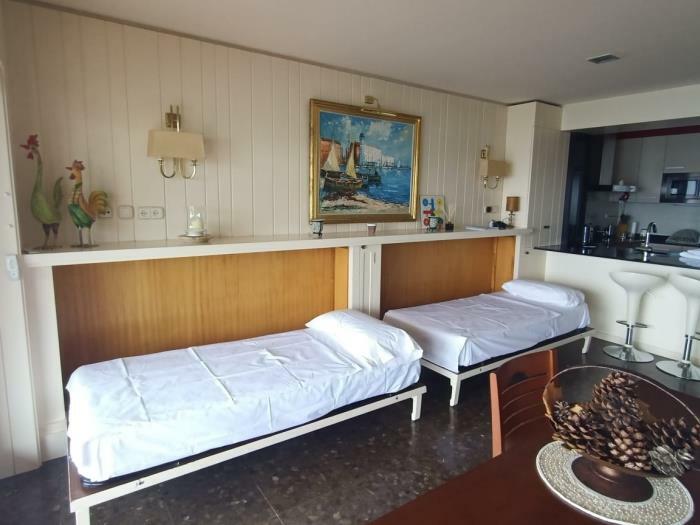 Girorooms is a travel agency that is responsible for the check-in, departure and customer service during your stay (resolution of incidents, information on excursions, activities, etc.). 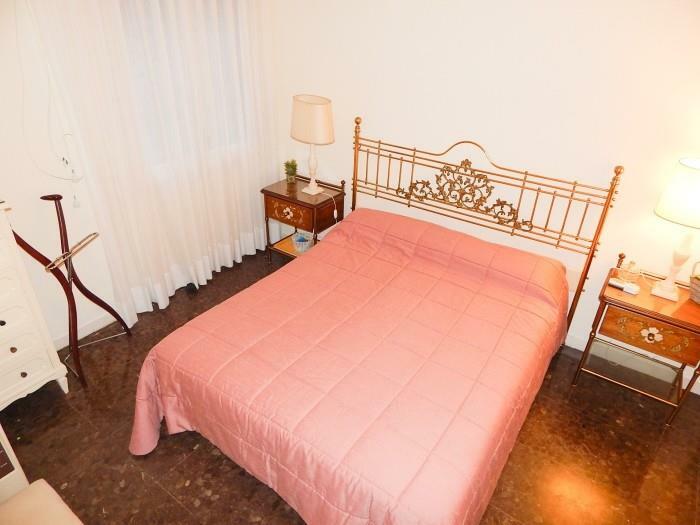 In the case, arrival is after 8:00 p.m., you can check and have a minimum charge of 25 euros. 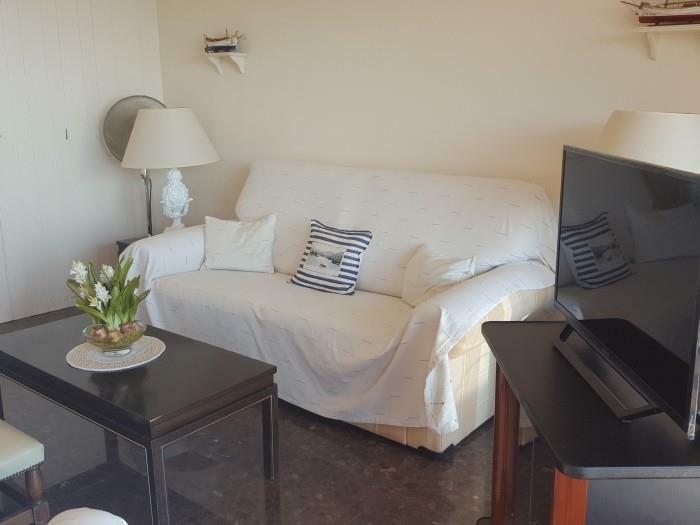 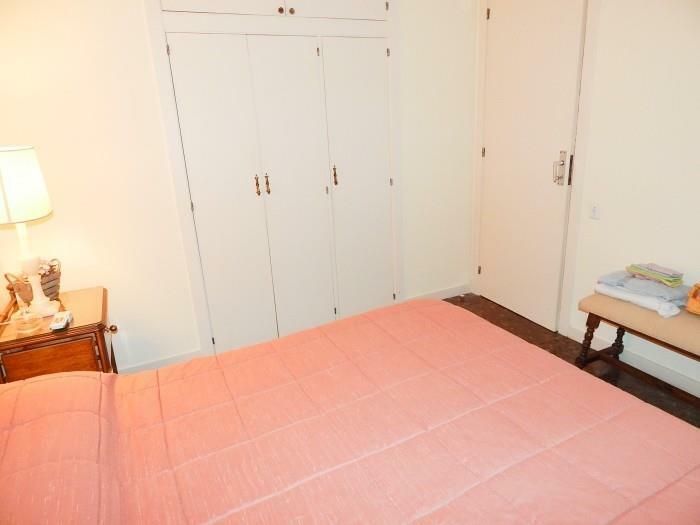 Tenants must pay compulsory tourist fees of € 1 per person per night, up to a maximum of 7 nights. 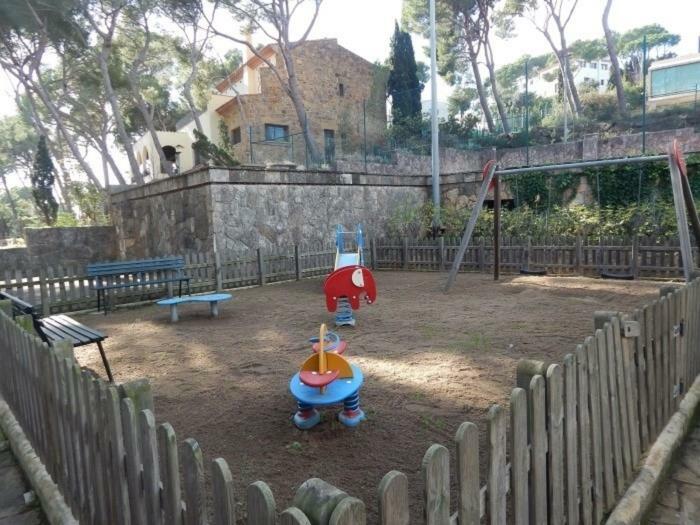 Children under 16 years of age excluded. 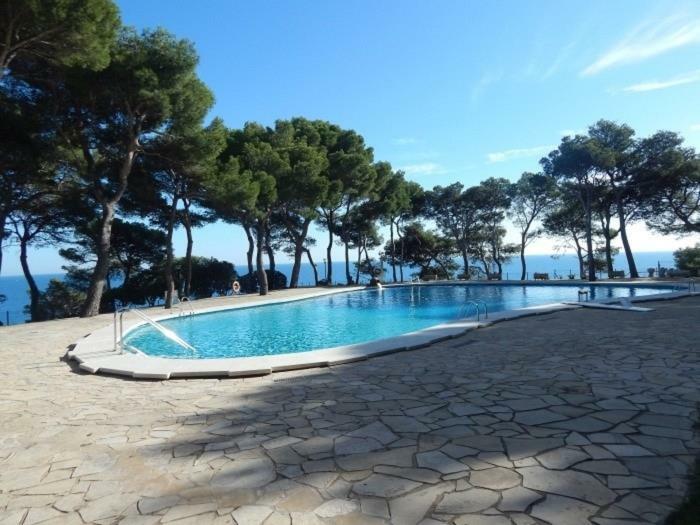 Tourist registration code that is being processed in Calonge-Sant Antoni Town Hall: 9111 dated July 11, 2017. 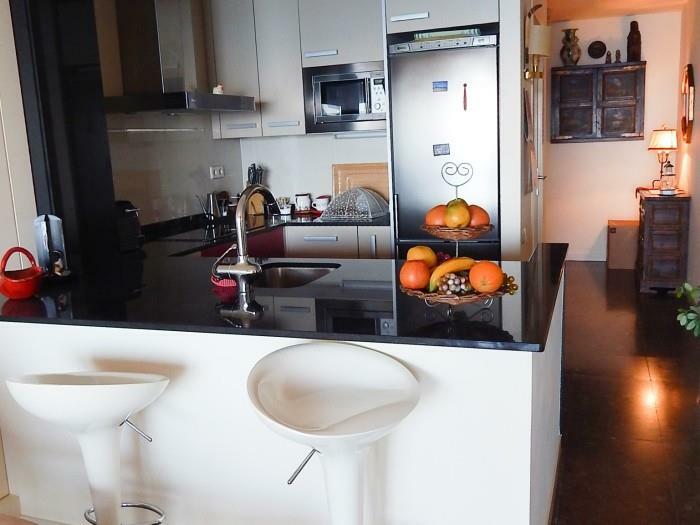 The apartment of the Eden Mar tourist complex offers you a splendid holiday for 4 people, as it contains 1 room: one with a double bed and the other with 2 singles, 2 full bathrooms: one with shower, kitchenette and dining room, and a perfect sunbathing terrace while enjoying breathtaking views. 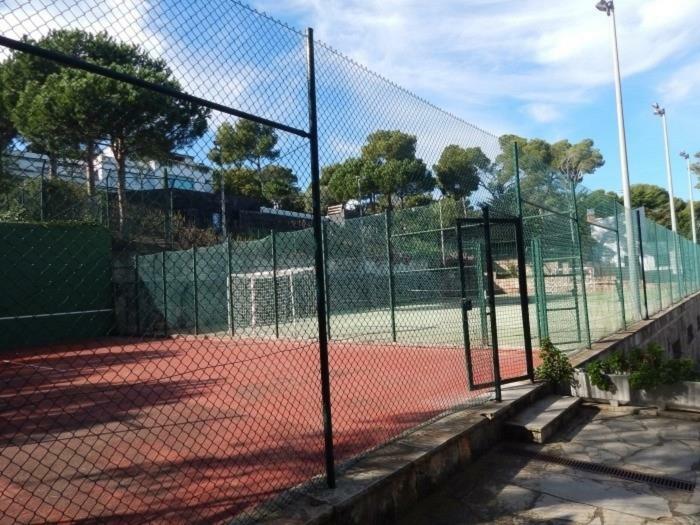 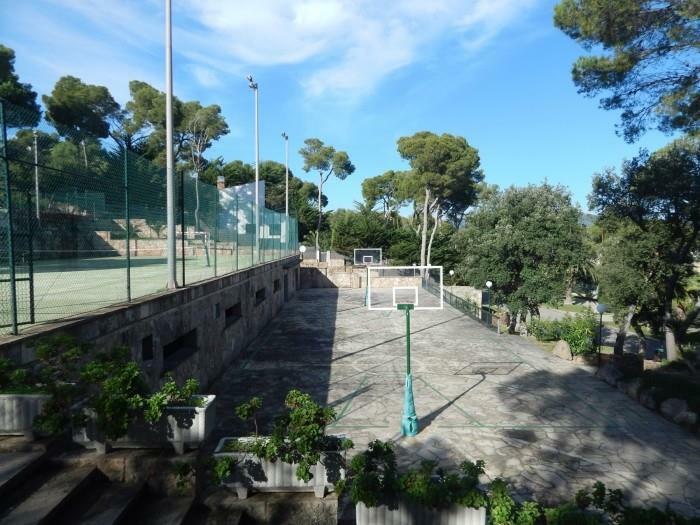 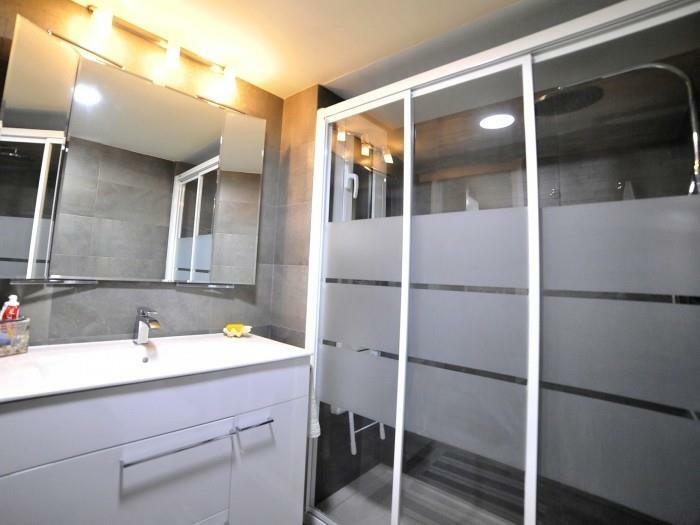 In addition, the community has a private indoor dining room, outdoor barbecue area, 3 tennis courts and basketball court, 3 swimming pools with water activities and competitions, solarium, private restaurant, indoor games space, nursery and others.